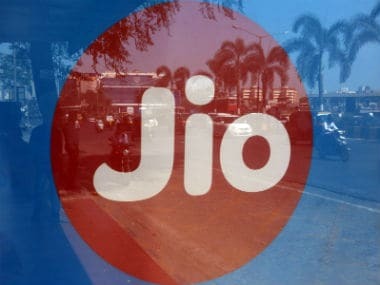 New Delhi: Telecom operators Airtel and Vodafone have shown some recovery in terms of revenue in metro cities during the September quarter, while Reliance Jio gained strength in a majority of telecom circles, according to analyst reports on revenue data published by telecom regulator Trai. Research firm UBS observed that revenue of companies from telecom services or adjusted gross revenue (AGR) declined by 0.7 percent quarter on a quarterly basis and down by 15.4 percent year-on-year basis. ICICI Securities market share tracker report said the industry AGR dipped to Rs 32,000 crore due to seasonality and downgrades in the postpaid category. 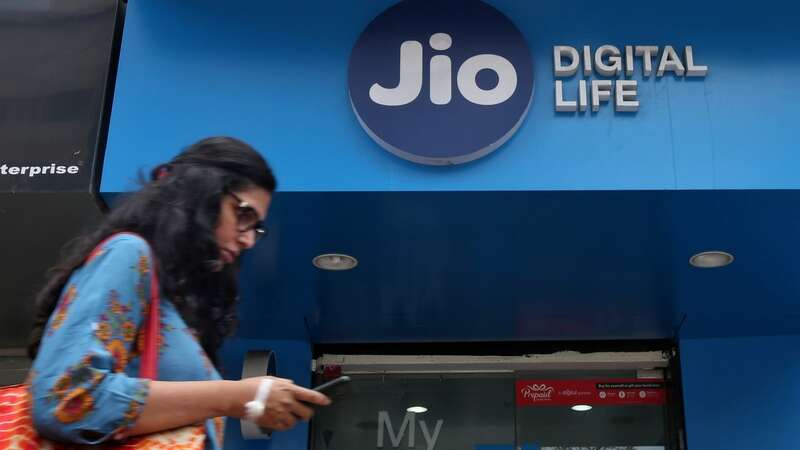 "Bharti and VIL (Vodafone India Limited) showed a recovery in metros with Bharti gaining share in metros although Jio's momentum in other circles remains strong," report by UBS analysts Navin Killa, Amit Rustagi and Ankit Dubey said. 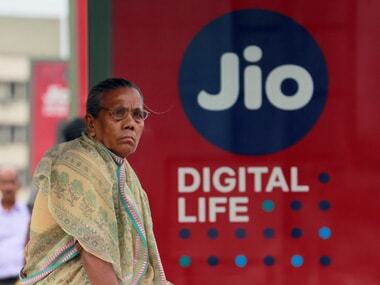 Airtel's base market share for access services or mobile and landline services with national long distance services stood at 30.1 percent while that of Jio was at 26.1 percent. Vodafone Idea topped the revenue market share with 32.8 percent. 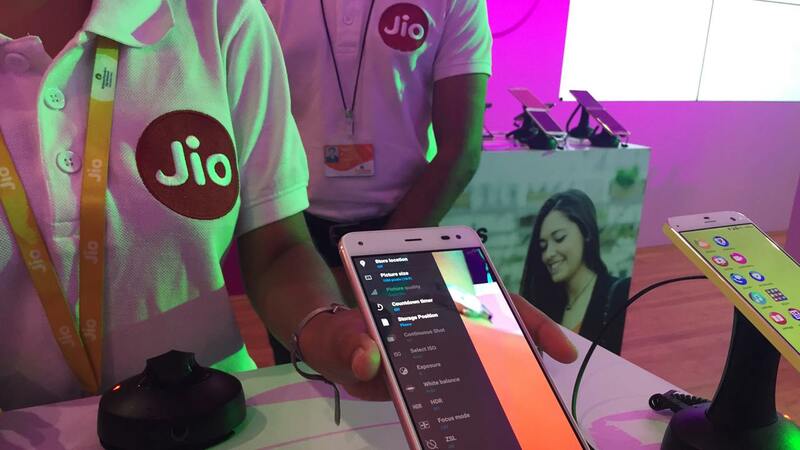 Reliance Jio has emerged as the top telecom service provider in terms of AGR at Rs 8,271 crore for the July-September quarter for access services. The Telecom Regulatory Authority of India's (Trai) latest data showed that newly merged Vodafone Idea recorded an AGR—earnings from mobile phone services—of Rs 7,528 crore, followed by Bharti Airtel at the third position with an AGR market share of Rs 6,720 crore for the said quarter. "Metros accounted for 11.6 percent industry access revenue, while A circle share in the industry revenue was 40.7 percent, circle B was 35 percent and circle C was 12.6 percent," the report said. UBS said that quarter-on-quarter recovery by Bharti and VIL in metros shows their 4G network expansion is gaining traction. "We expect the pricing environment to remain intense for the next 6-12 months with price increase likely in the financial year 2020," UBS said.